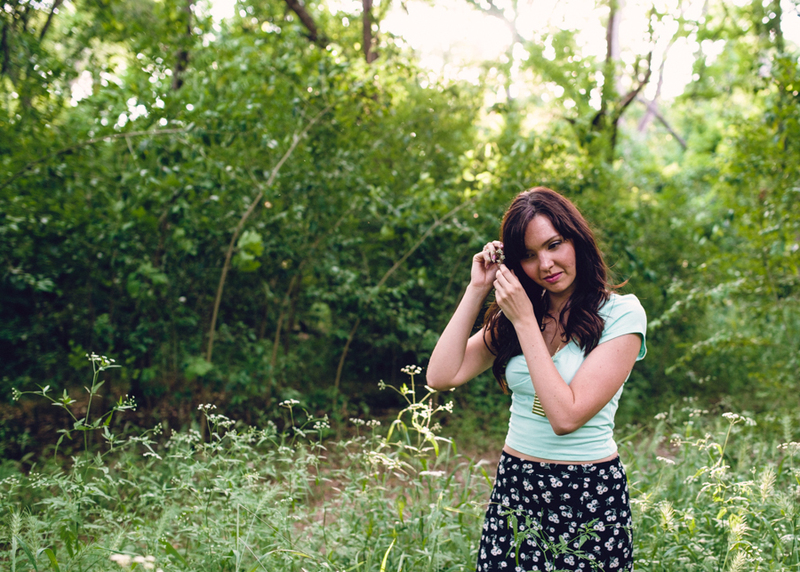 Here's a preview of a film shoot with Beth this past Tuesday – this one was shot with my digital. Can't wait to get the film back. She was an awesome (and very patient) model as I struggled through getting back in touch with my clunky Mamiya medium format camera. In "35mm", "Botanic Gardens", "D800", "Fort Worth", "Kodak", "Nikon", "Portra", "Replichrome"